The closet is one of the hot spots in the bedroom where clutter can often accumulate. Well, maybe it’s not clutter at all, but because it’s not in its proper place, it looks like one! Not only that… try to remember the frustration that you feel when you can’t find the things you want to wear. 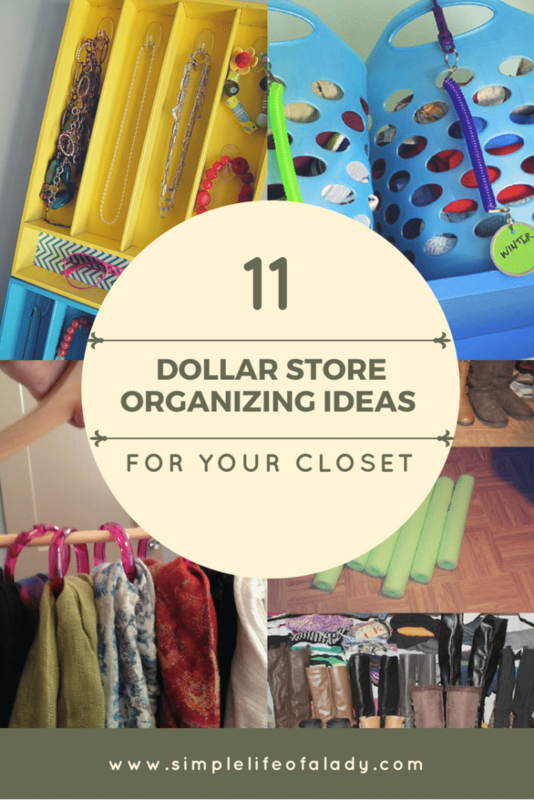 Now how about opening a closet that has everything organized and ready for use? Wouldn’t that be lovely? Yeah.. probably… but doesn’t that kind of organization cost a lot of money? Thankfully, it doesn’t have to! 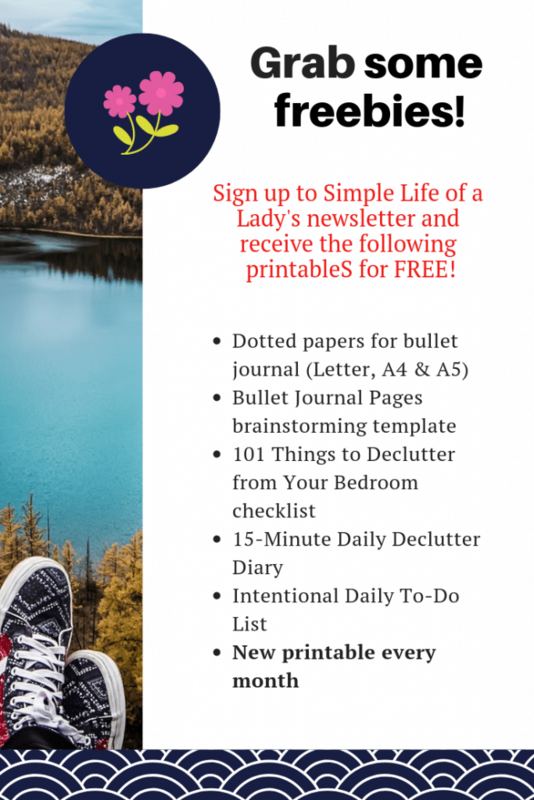 There are so many ways to help you be more organized by repurposing things from the Dollar Store. 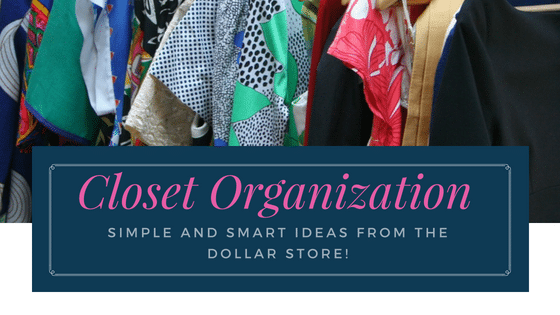 So you really don’t need a lot of money to organize your closet, and keep it that way. 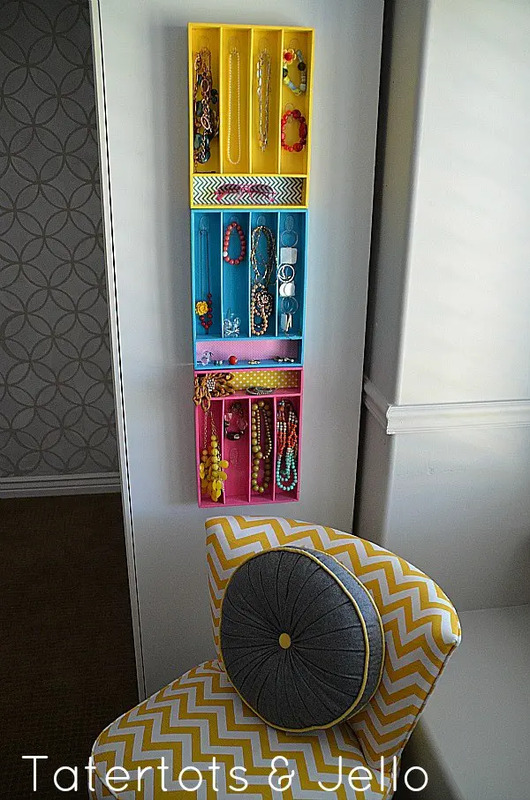 Check out these organizing ideas using dollar store supplies! 1. Use wooden clothespin for tights. You may be keeping your socks, underwear and stockings in separate boxes in your closet, but your tights would simply pile out of the box. So instead of stuffing them, why not just hang them using wooden clothespin? Canvas bins are great containers for almost anything. And it can be a good home for your clothing! 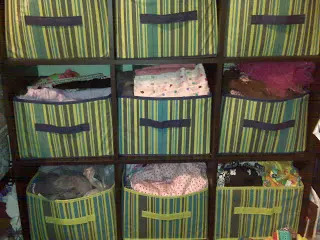 Simply fold your clothes and arrange them inside the canvas bins. Don’t forget to put labels! Unless you have a really good memory, you don’t want to take out a bin only to find out that what’s inside are not the clothes you’re looking for. You can also use baskets to store your clothes. Just like in canvas bins, make sure you put labels in them too, so that you always know which clothes are in there. This is the role of the snap-on cords – they connect the baskets with their labels so it’s easier for you to determine their contents. Alternatively, you can use chalkboard labels rather than snap-on hooks. 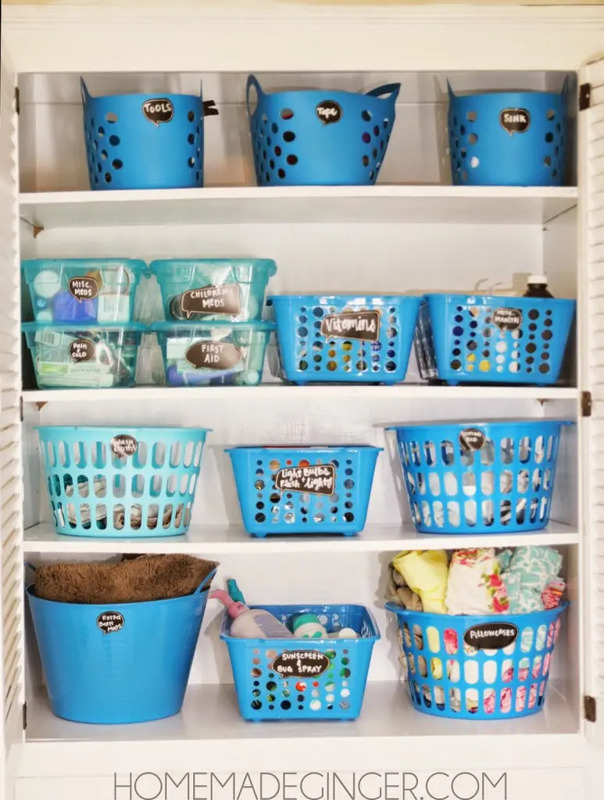 Now if you’re thinking of a closet makeover, you can do that by using baskets only! It would seem that shower curtain rings work not only for shower curtains per se. They can work well too with your beautiful scarves. Take a plastic hanger. Open the shower curtain rings enough to get them on the hanger. Then place your scarves through the rings. And that’s it! When you need a scarf, you’ll see your choices at a glance. Simply pull out the one you need. The plastic hanger can bend though, if you have many scarves. 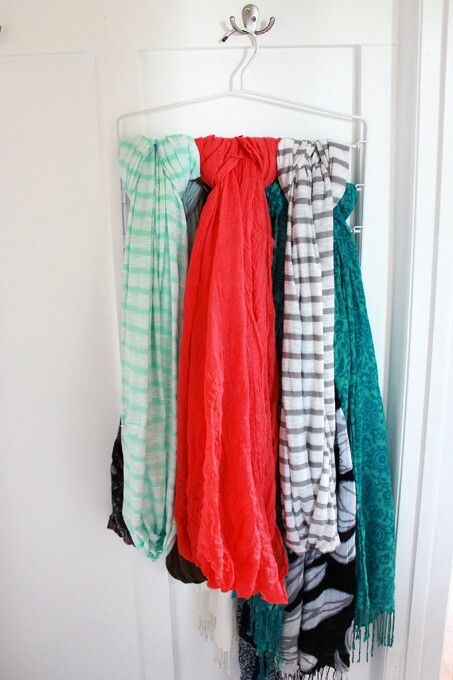 In that case, if you have many scarves, use a wooden hanger instead. It is much stronger than plastic. 5. 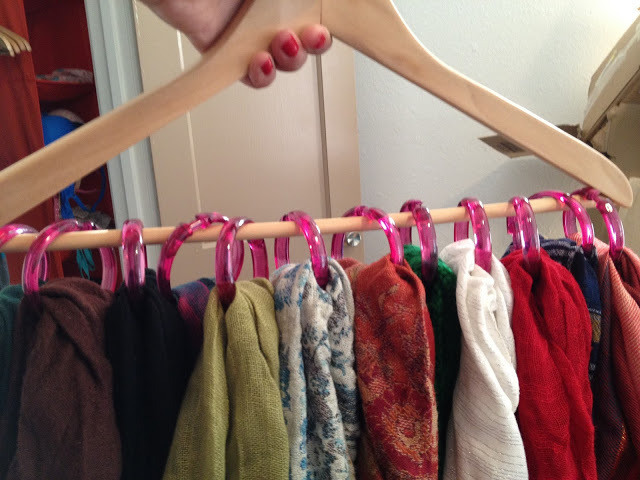 Pants hanger for scarves. 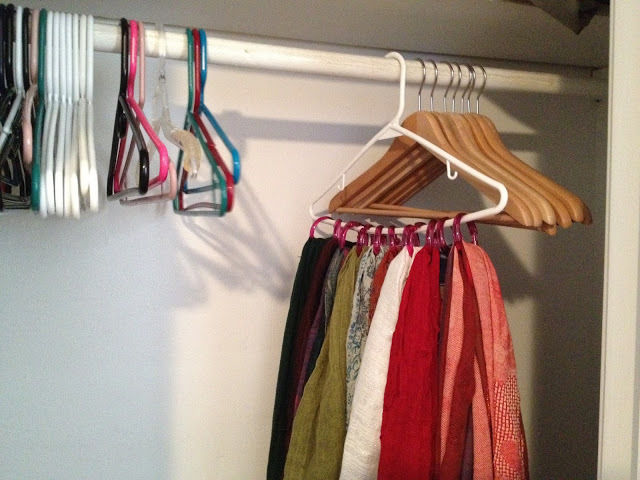 If you don’t like curtain rings, you may try using pants hanger instead. Jewelries often get tangled inside a jewelry box. It’s already time consuming to look for the one that will match your outfit; how much more untangling it? So if you want an easy and cheap way to organize your jewelries, using accordion hooks is a real smart choice. Just attach them to the wall, or at the back of your closet door. Then you can see your necklaces, bracelets and rings in one glance. Another dollar store item to keep your jewelries organized – silverware organizers! Because these tend to be long and narrow, it’s a great find for your necklaces, bracelets, and even your glasses. 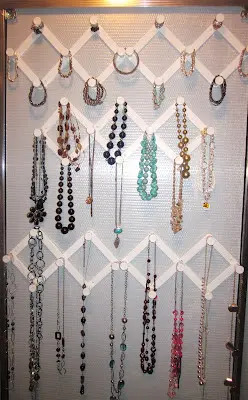 Simply mount the silverware organizers on the side of your closet. You can also choose to put it inside your closet. And to give it a more chic look, pick different colors that match your style! I thought I would only find this item in the kitchen. After all, that’s where a cheese grater should be, isn’t it? 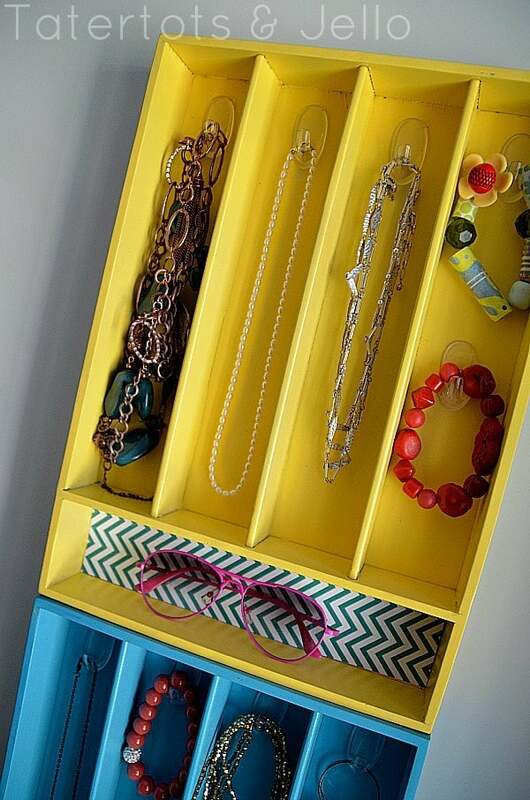 But just look at how awesome it can be for a jewelry organizer! 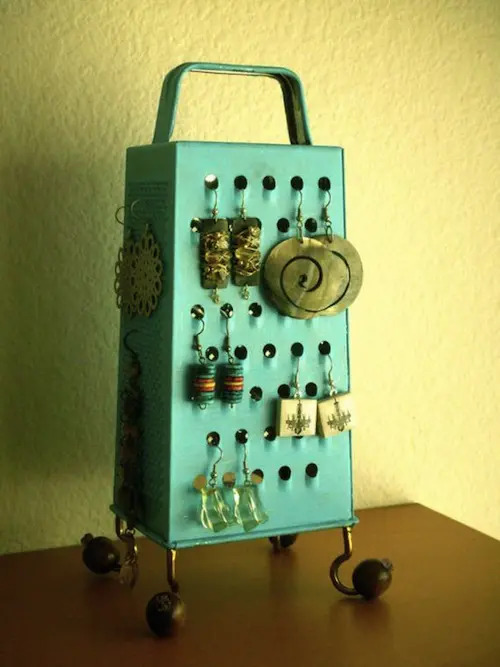 Just insert your earrings in the holes of the cheese grater. You can even paint it with your favorite color! Boot fillers are not cheap but you need them to make your boots stand up. Thankfully, there are foam floaters in the dollar store that you can buy as a substitute. 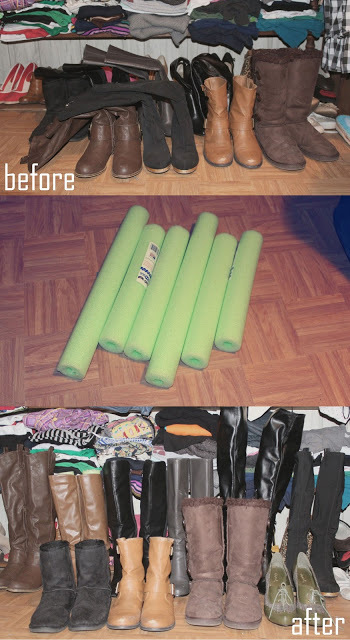 Cut the foam according to the size of your boots. Then stuff them inside! 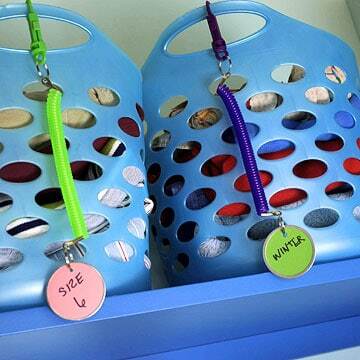 You may find using wire hangers to be a more effective way to organize your flip flops rather than piling them up. 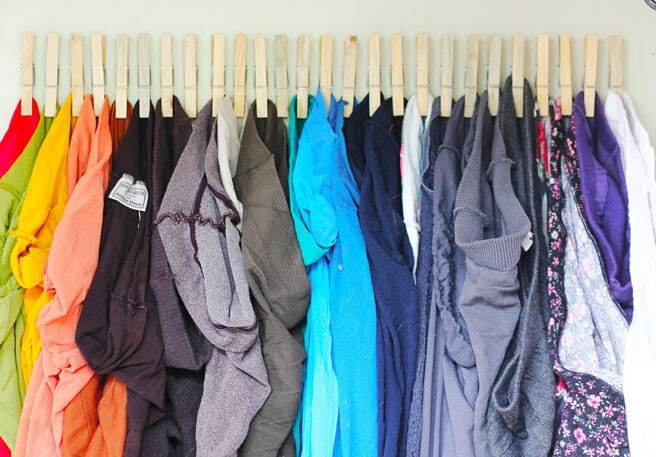 Install a rod in your closet. Make it closer to the floor. 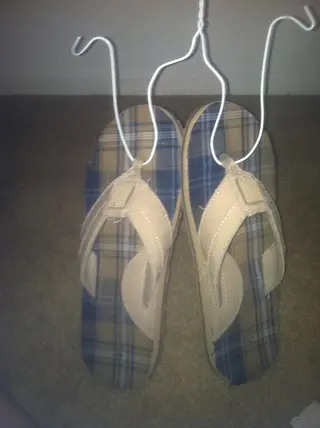 Then hang the wire hangers there with your slippers. 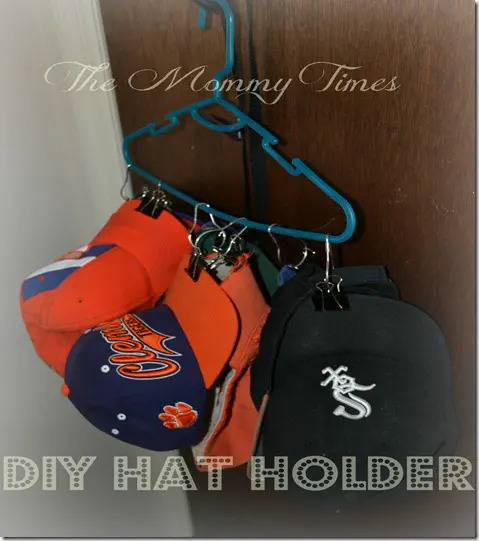 You can use these to make a hat organizer for your hubby or your kids’ hats. Keep them in one place without falling. You may also use a wooden hanger if that’s your preference. Organization doesn’t have to be expensive. All you need is a little bit of creativity and imagination! 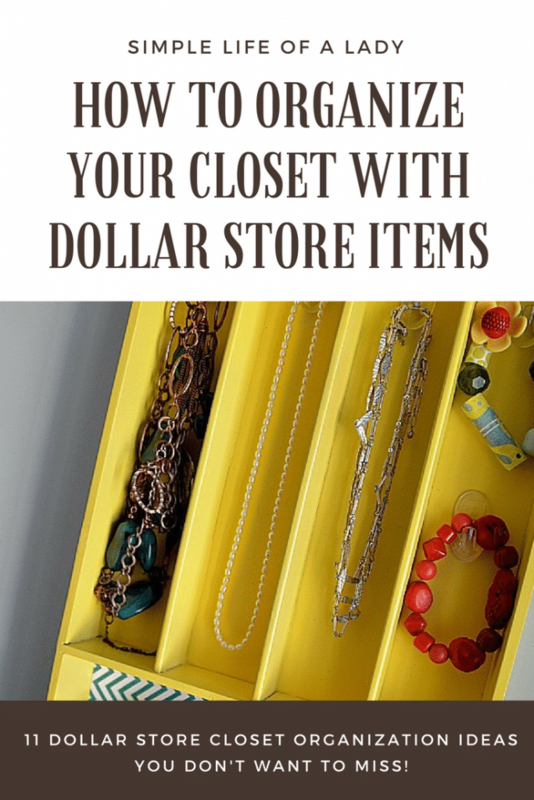 Just remember that when you need a closet makeover, you can repurpose items from the Dollar Store to keep your closet neat and tidy. 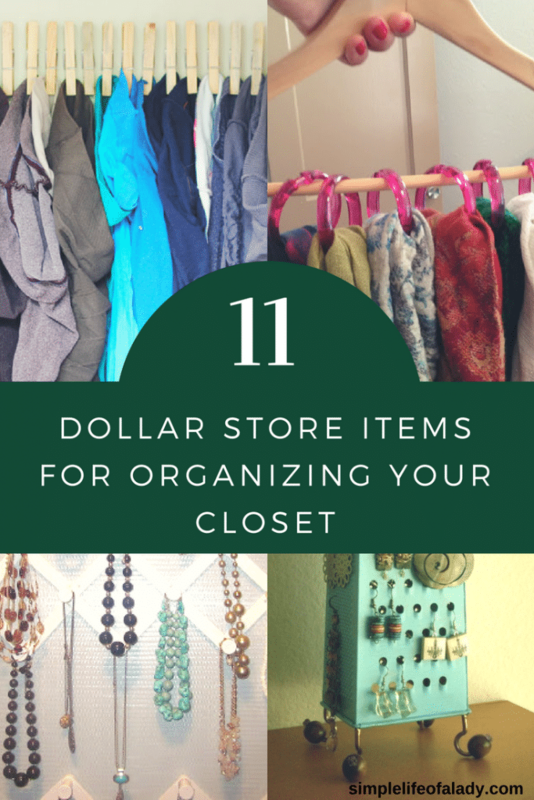 Do you have more items from the Dollar Store that can help organize a closet? If you do, feel free to leave a comment. I’d be very much glad to know about it! Found this article helpful? Take a second to PIN it. And thanks a lot for caring!